There are no comments for Horse And A Rabbit. Click here to post the first comment. 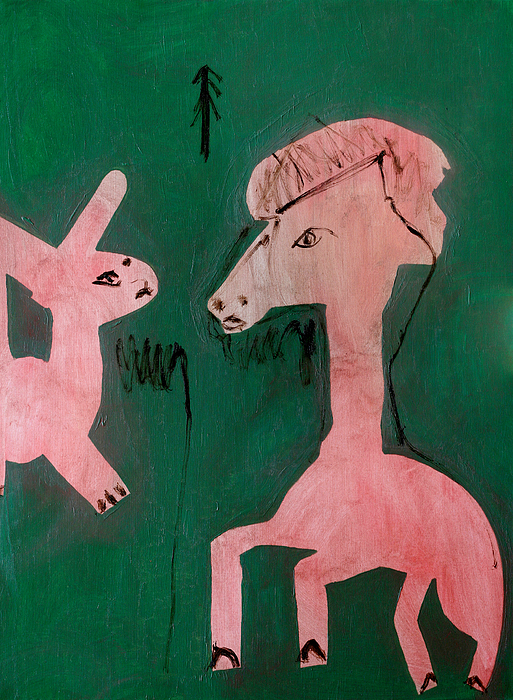 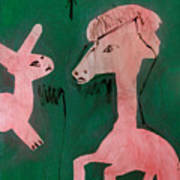 Oil painting of a horse and a rabbit by Edgeworth. 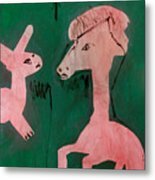 Art in style of outsider art and naive art, and other similar expressionist artists. 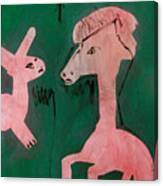 Contemporary expressionism artist in painting.